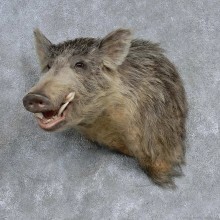 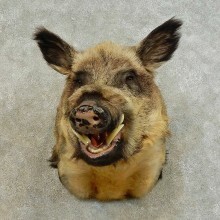 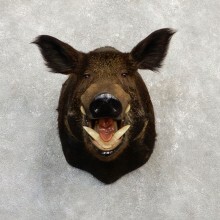 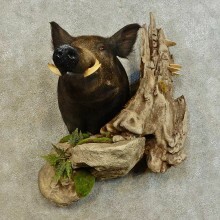 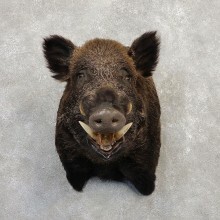 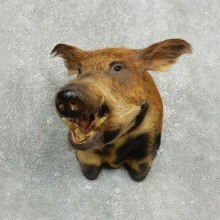 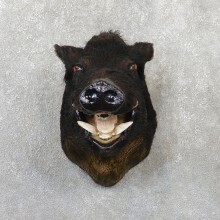 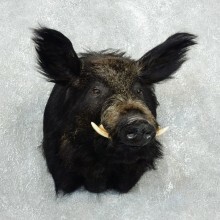 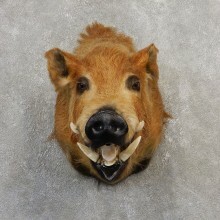 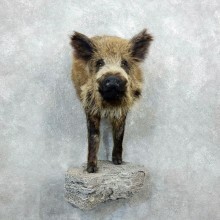 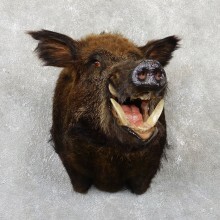 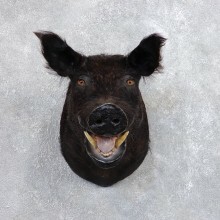 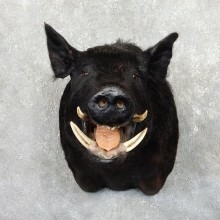 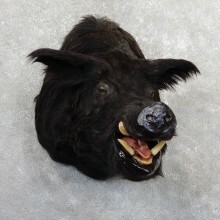 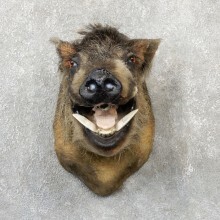 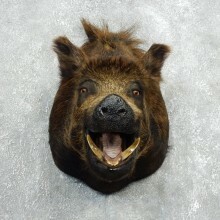 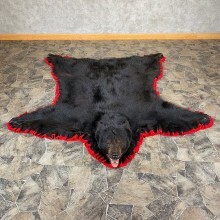 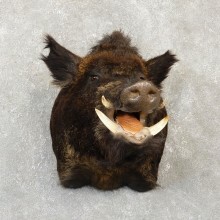 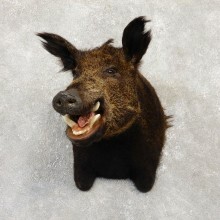 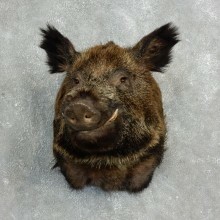 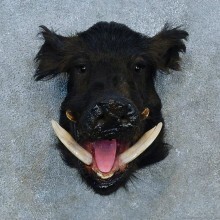 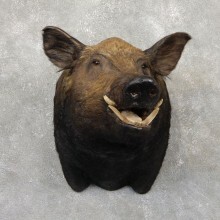 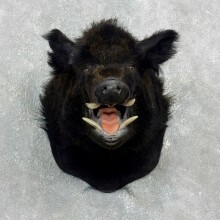 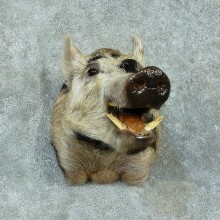 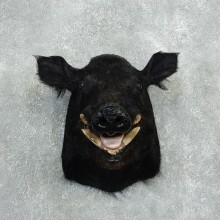 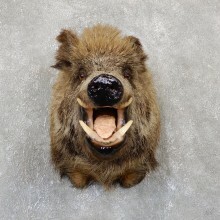 Save 15% Off Selected Wild Pig & Boar Taxidermy Items! 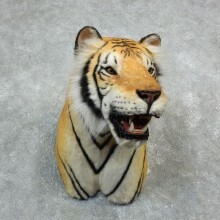 SCI Bronze Medal Score - 154 4/8""
SCI Gross Score - 148 1/8"
SCI Bronze Medal Score - 151 1/8"
SCI Gross Score - 130"
SCI Silver Medal 156 6/8"
SCI Score - 133 7/8"
SCI Silver Medal Score - 154 4/8"
SCI Bronze Medal Score - 147 2/8"
SCI Gross Score - 142 3/8"
SCI Bronze Medal Score - 155 1/8"
SCI Score - 149 3/8"
SCI Silver Medal Score - 162 5/8"
SCI Bronze Medal Score - 150 5/8"
SCI Gross Score - 144 4/8"
SCI Score - 130 6/8"
SCI Gross Score - 137 0/8"
SCI Score - 145 0/8"
SCI Silver Medal Score - 156 7/8"
SCI Bronze Medal Score - 160 1/8"
SCI Bronze Medal Score - 149 6/8"
SCI Silver Medal Score - 172 4/8"
SCI Bronze Medal Score - 154 0/8"
SCI Score - 131 4/8"
Save 10% 15% Off a great selection of Claws! 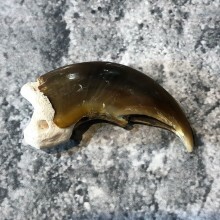 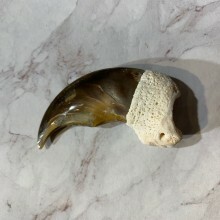 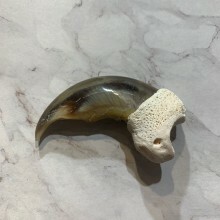 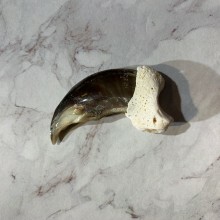 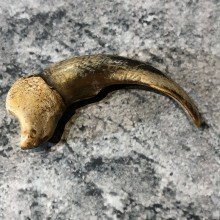 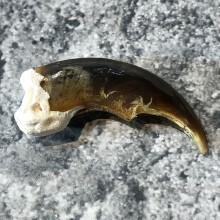 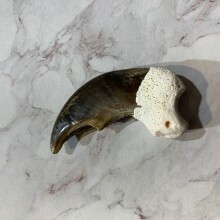 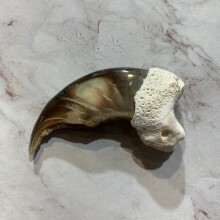 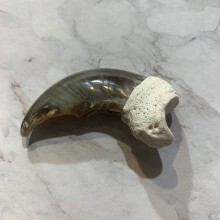 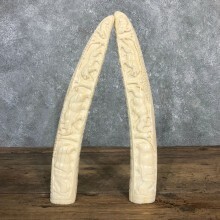 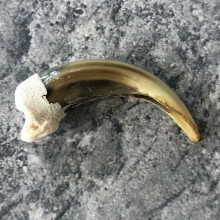 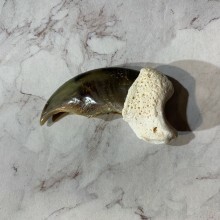 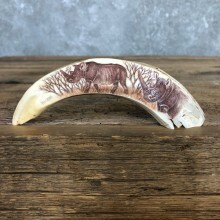 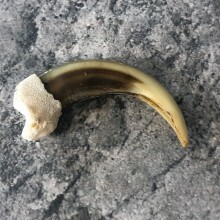 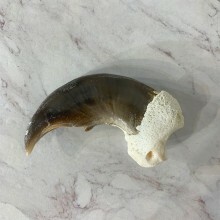 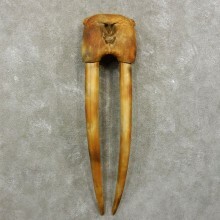 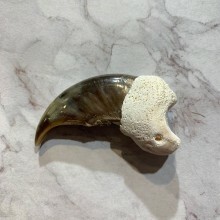 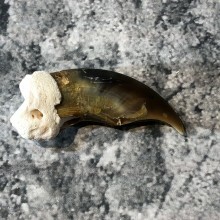 3 1/16" - Stunning Polar Bear Claw! 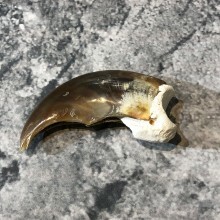 2 4/16" - Fantastic Claw! 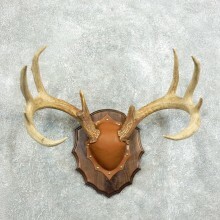 2 1/16" - Perfectly Polished! 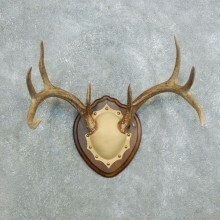 3 1/16" - Perfectly Polished! 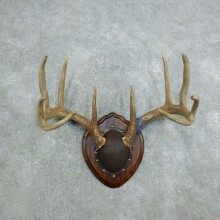 2 11/16" - Perfect For A Necklace! 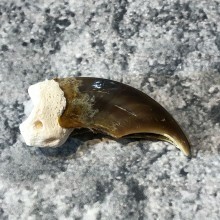 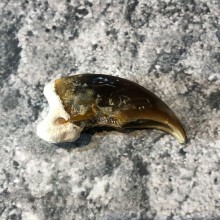 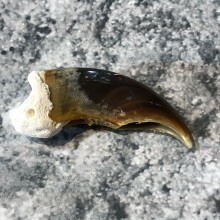 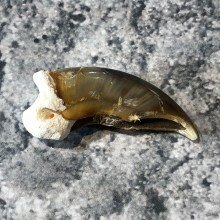 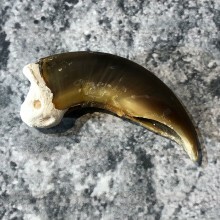 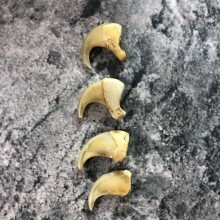 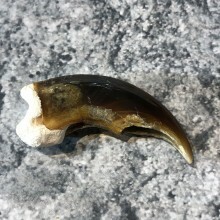 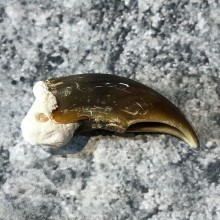 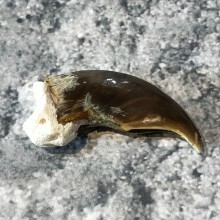 3 1/16" - Stunning Claw! 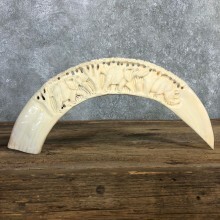 3 2/16" - Stunning Polar Bear Claw! 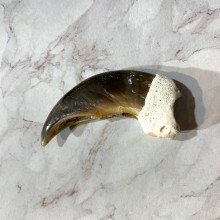 2 4/16" - Gorgeous Claw! 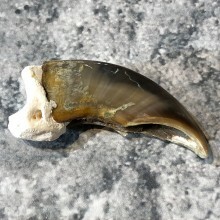 3 0/16" - Stunning Claw! 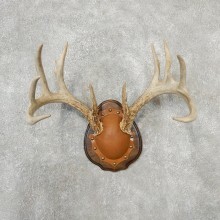 2 4/16" - Perfect For A Necklace! 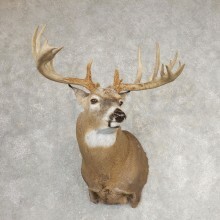 2 6/16" - Perfect For Jewelry! 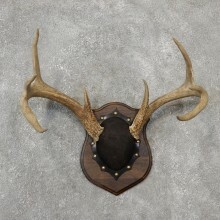 2 5/16" - Hard to find item! 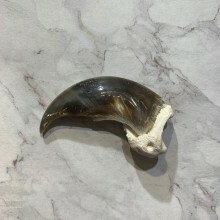 2 15/16" - Great Claw! 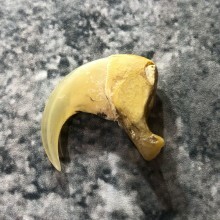 3 3/16" - Fantastic Claw! 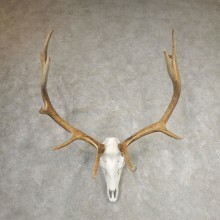 2 15/16" - Brilliantly White Bone! 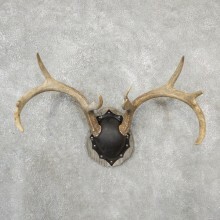 2 12/16" - Perfect For Jewelry! 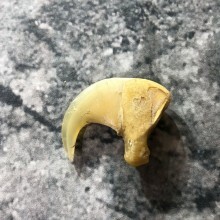 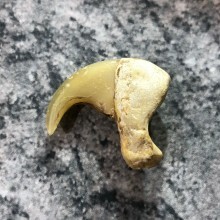 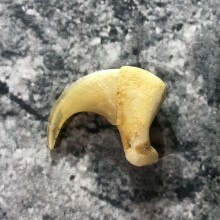 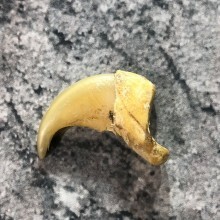 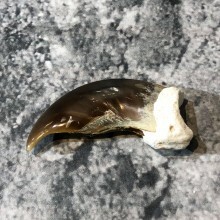 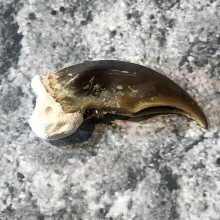 2 10/16" - Gorgeous Claw! 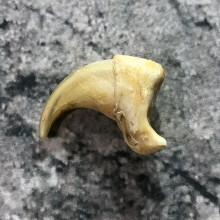 2 6/16" - Phenomenal Claw! 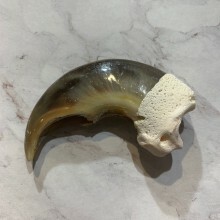 2 12/16" - Great Polar Bear Claw! 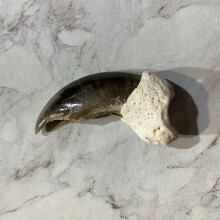 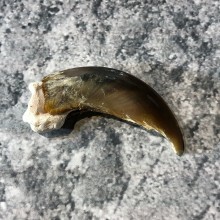 2 4/16" - Magnificent Claw! 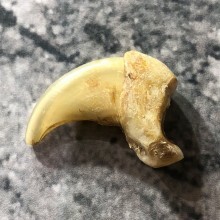 3 1/16" - Fantastic Claw! 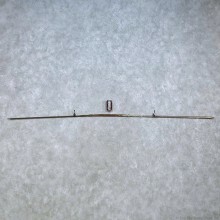 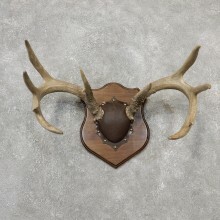 2 4/16" - Great Collection Piece! 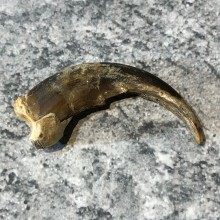 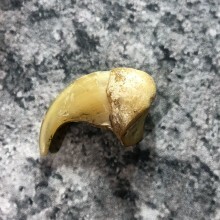 3 1/16" - Great Sized Claw! 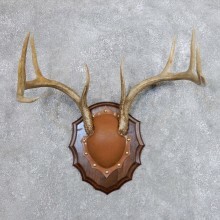 2 6/16" - Perfectly Polished! 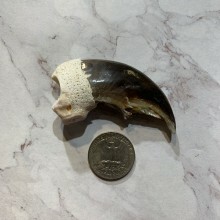 3 7/8" Long Grizzly Claw! 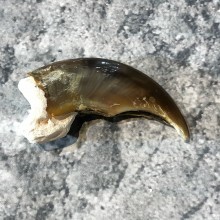 4 2/16" Long Grizzly Claw! 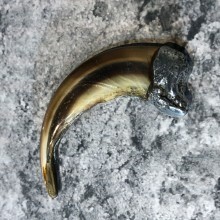 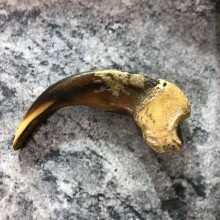 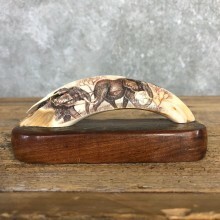 4 7/8" Long Grizzly Claw! 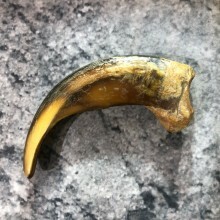 4 8/16" Long Grizzly Claw! 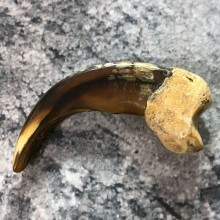 4 2/8" Long Grizzly Claw! 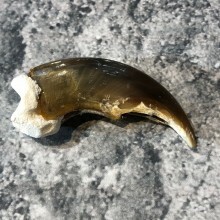 3 4/8" Long Grizzly Claw! 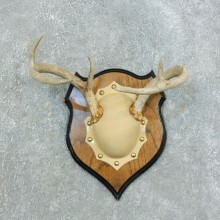 Daily Featured Products10% Off or More! 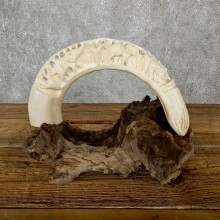 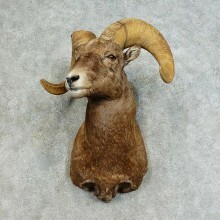 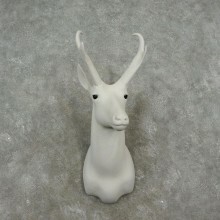 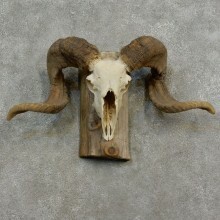 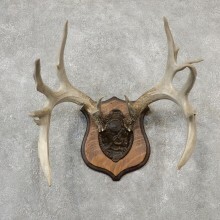 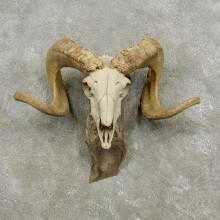 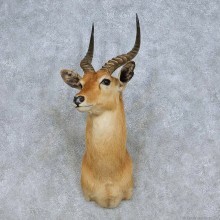 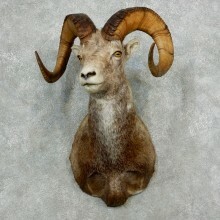 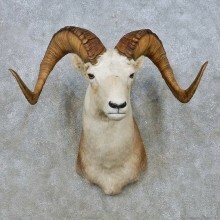 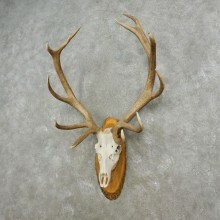 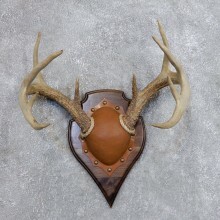 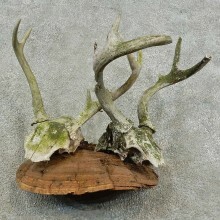 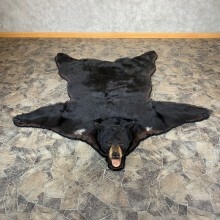 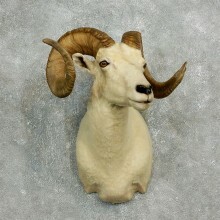 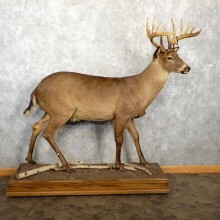 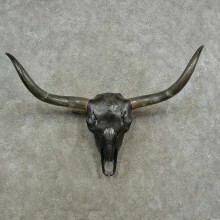 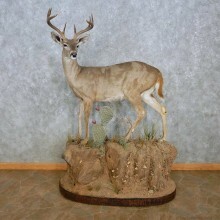 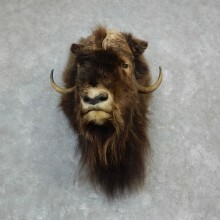 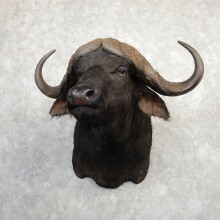 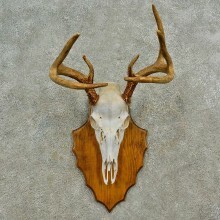 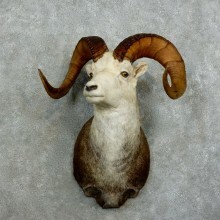 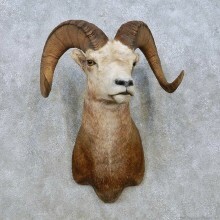 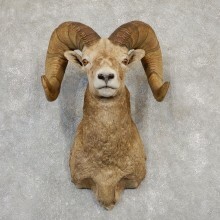 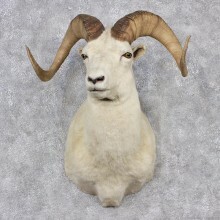 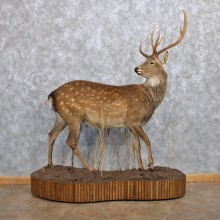 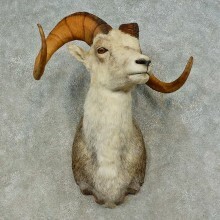 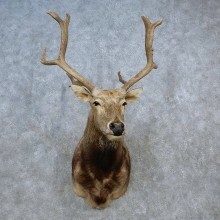 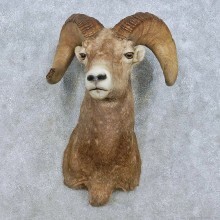 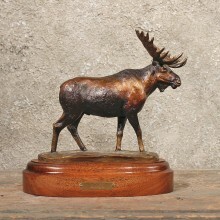 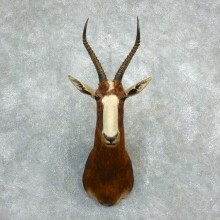 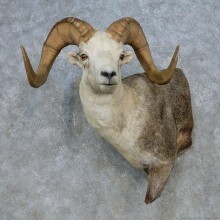 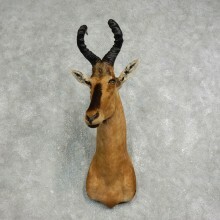 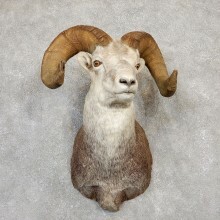 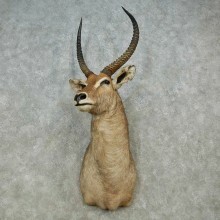 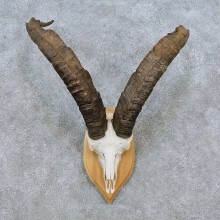 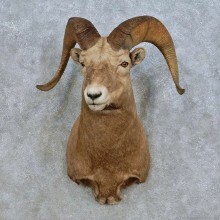 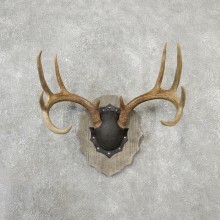 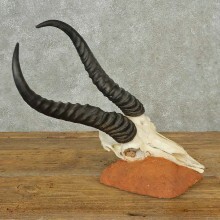 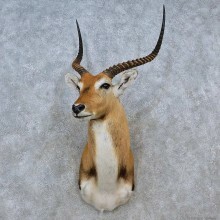 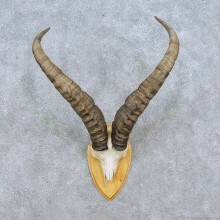 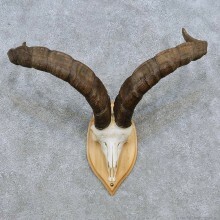 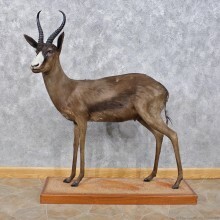 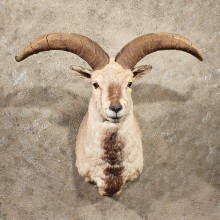 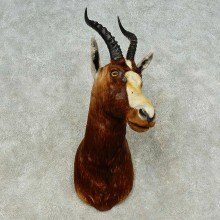 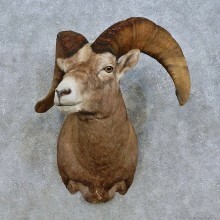 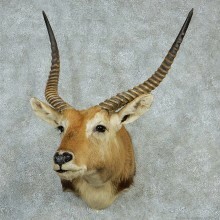 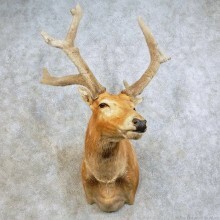 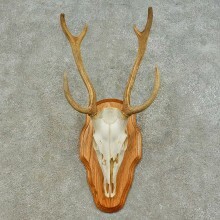 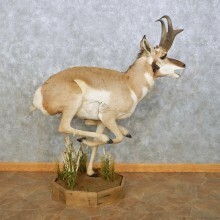 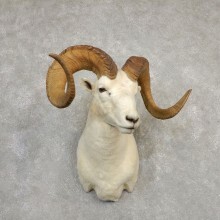 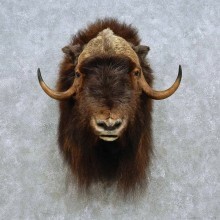 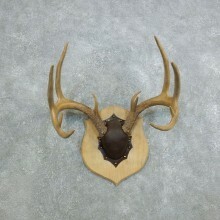 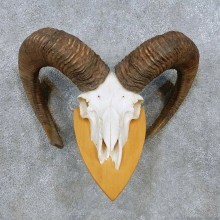 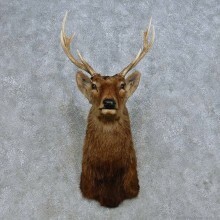 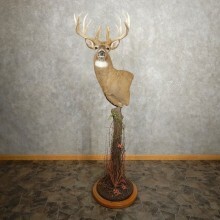 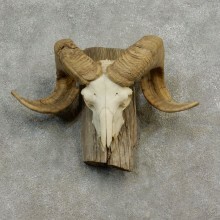 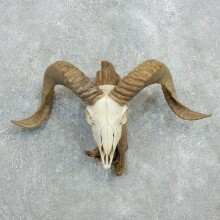 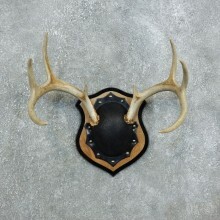 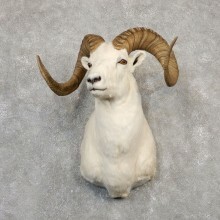 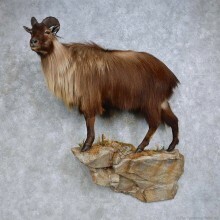 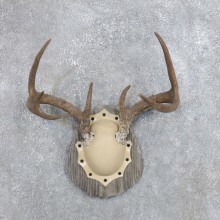 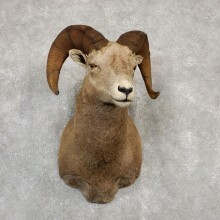 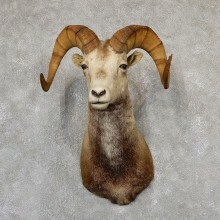 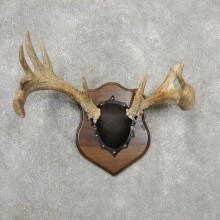 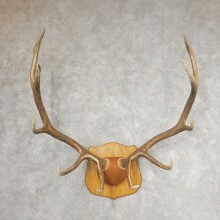 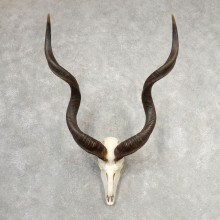 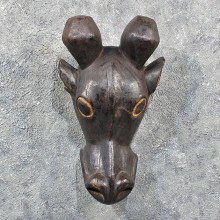 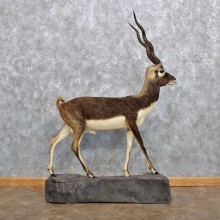 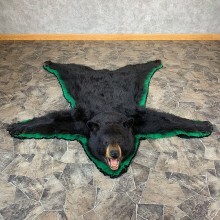 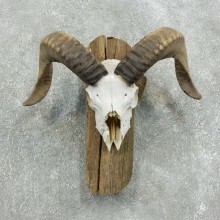 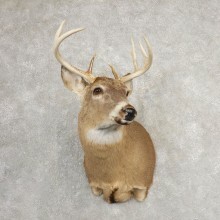 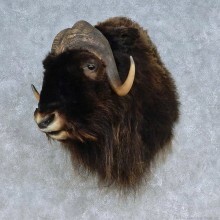 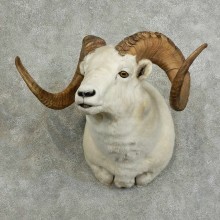 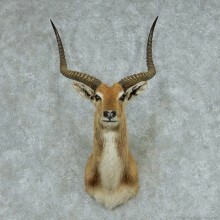 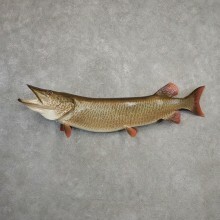 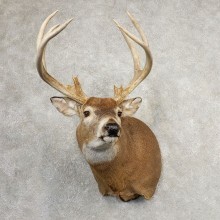 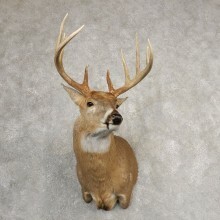 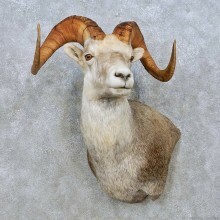 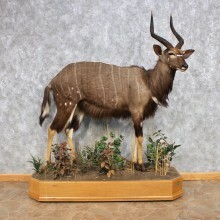 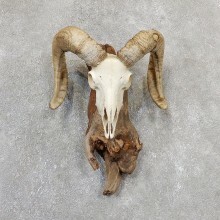 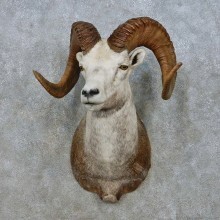 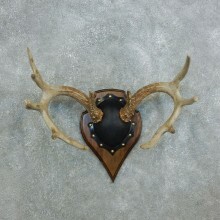 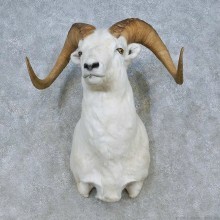 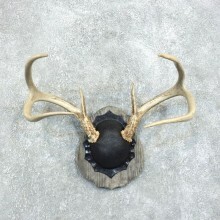 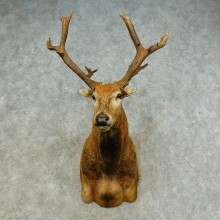 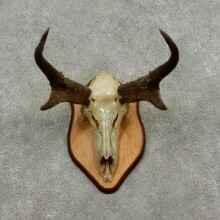 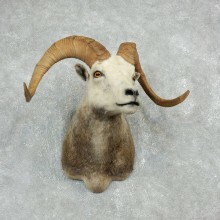 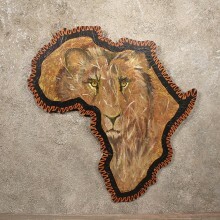 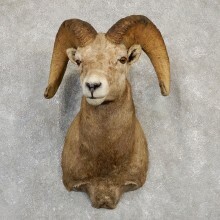 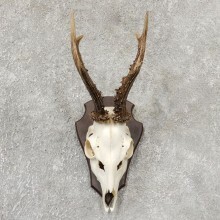 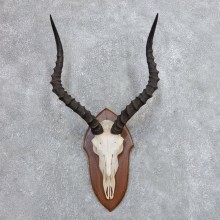 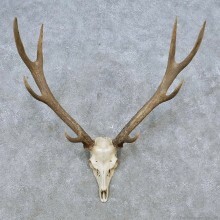 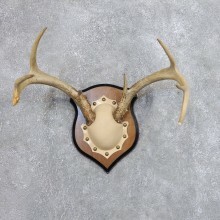 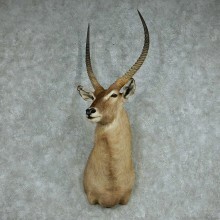 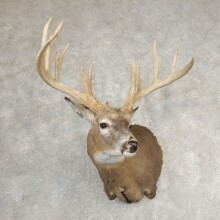 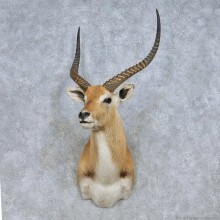 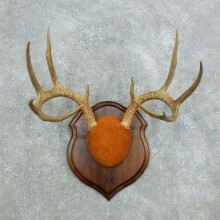 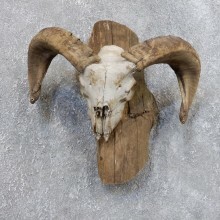 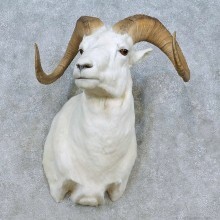 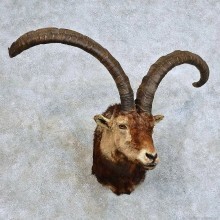 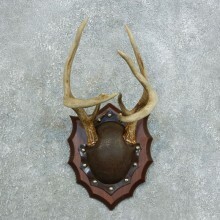 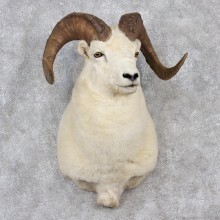 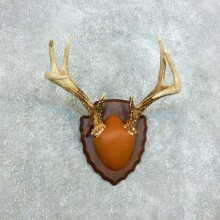 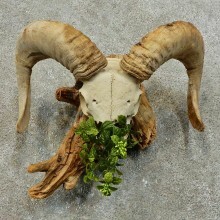 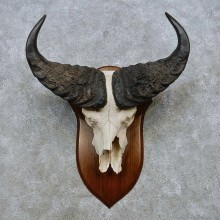 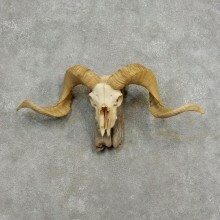 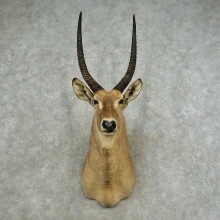 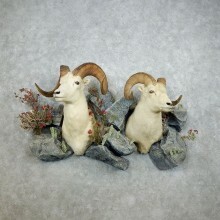 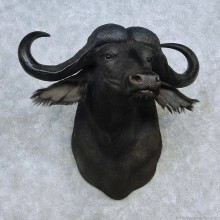 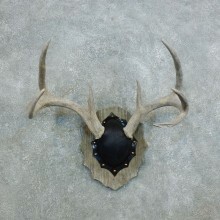 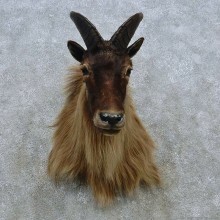 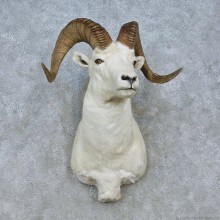 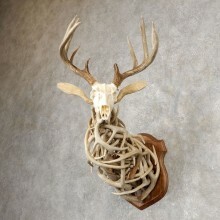 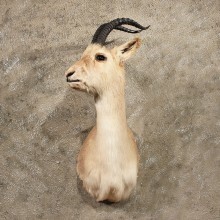 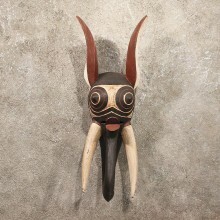 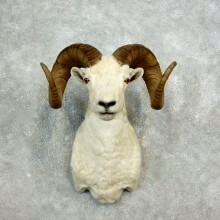 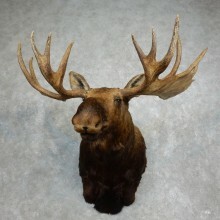 Save 10% Off a Giant Selection of Taxidermy Plaques, Horns, Antlers & More! 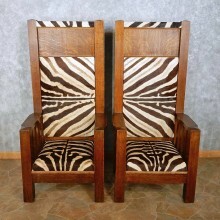 + Save more with our Buy 2 Get 1 Free Coupon Code! 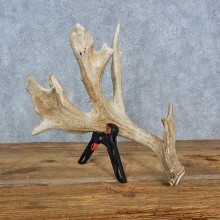 Our biggest Antler Sale of the Year! 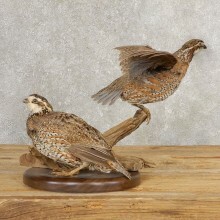 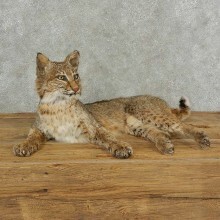 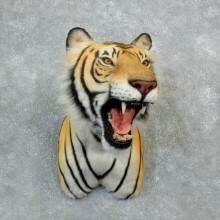 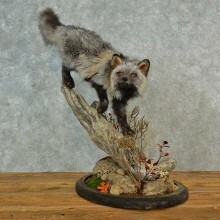 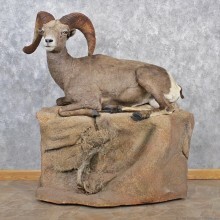 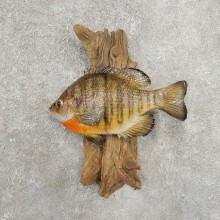 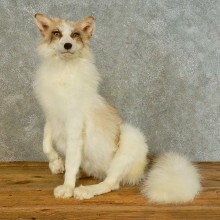 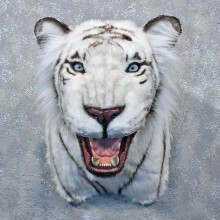 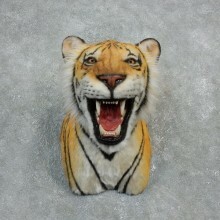 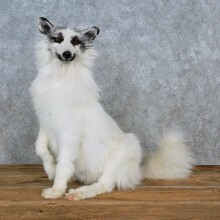 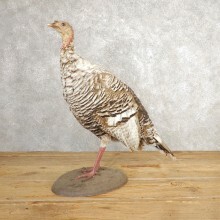 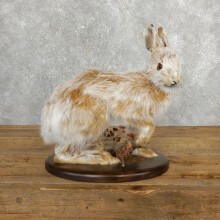 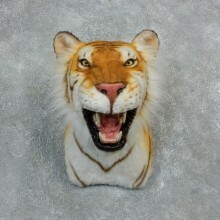 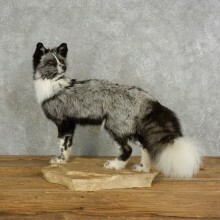 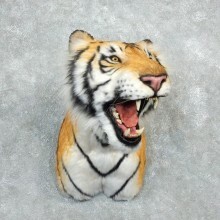 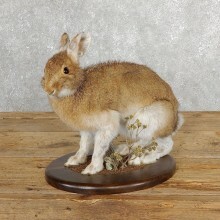 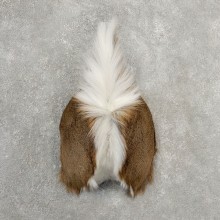 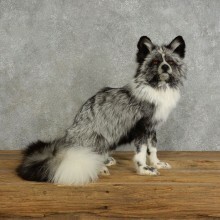 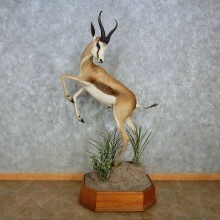 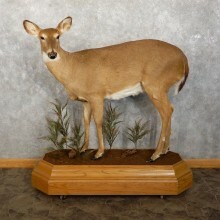 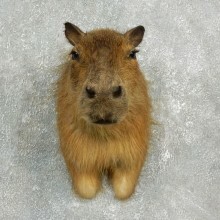 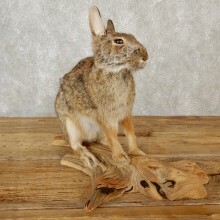 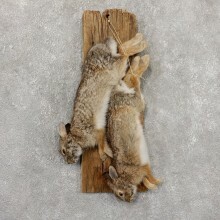 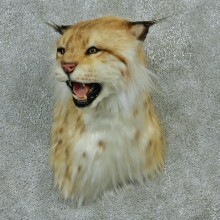 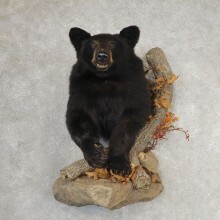 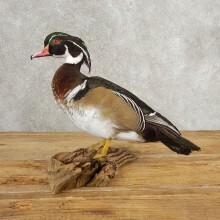 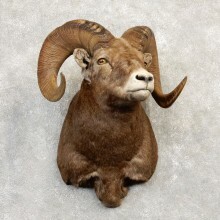 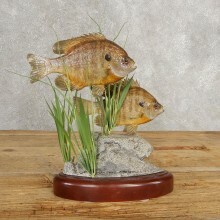 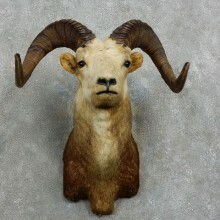 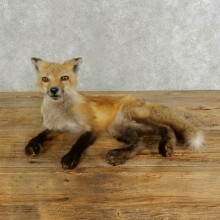 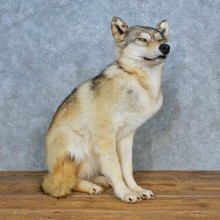 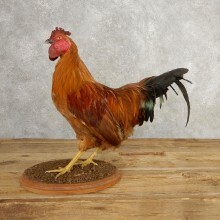 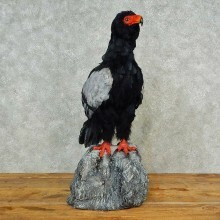 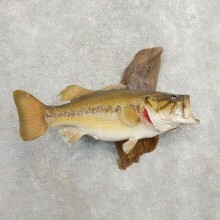 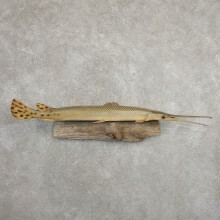 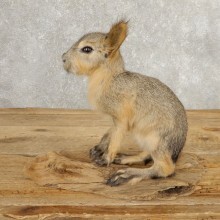 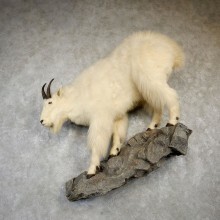 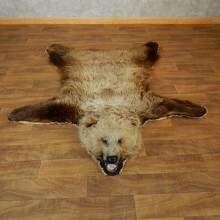 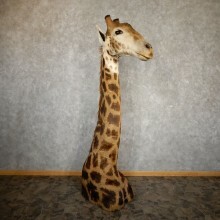 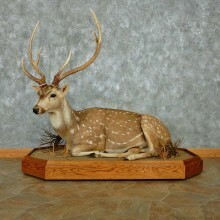 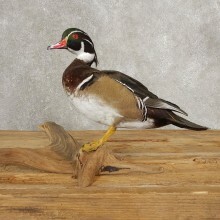 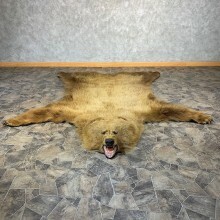 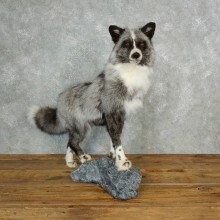 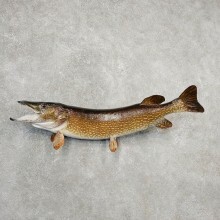 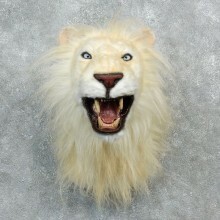 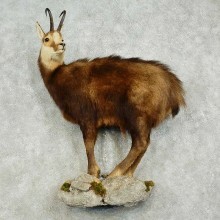 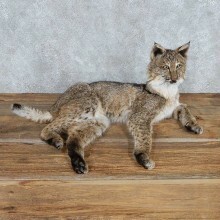 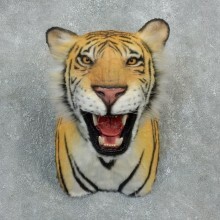 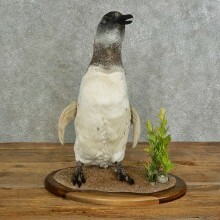 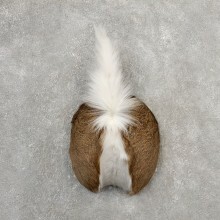 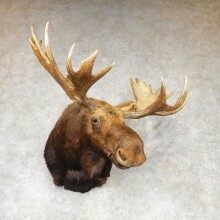 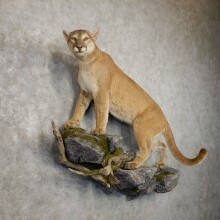 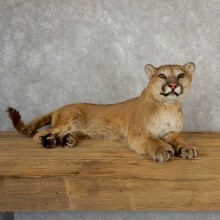 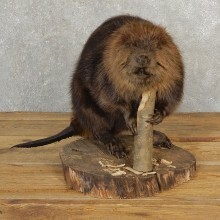 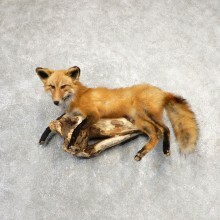 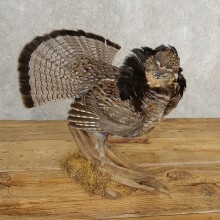 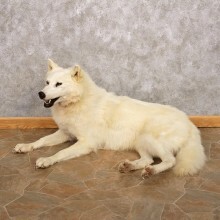 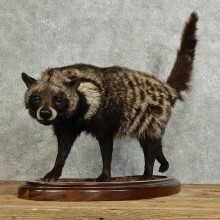 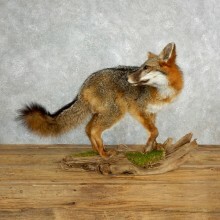 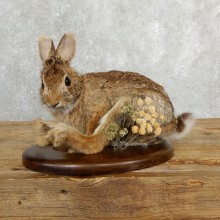 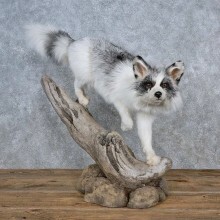 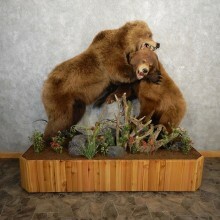 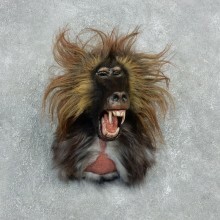 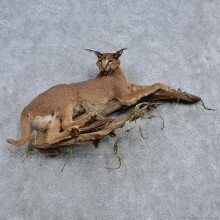 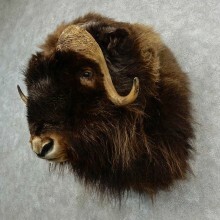 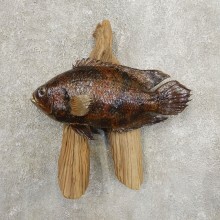 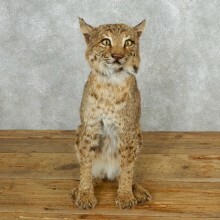 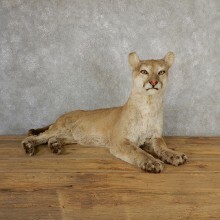 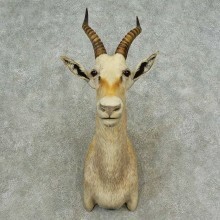 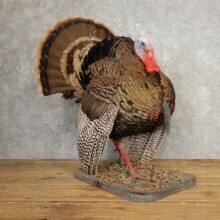 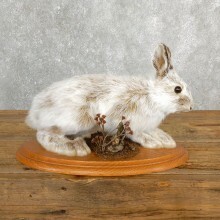 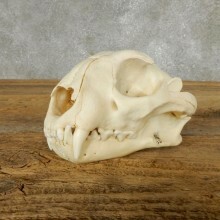 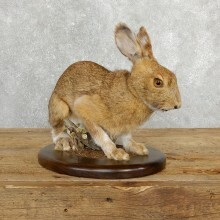 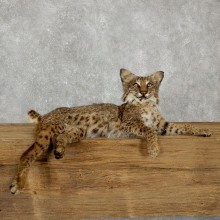 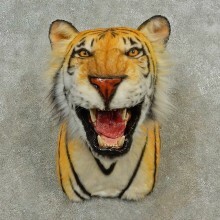 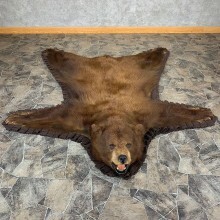 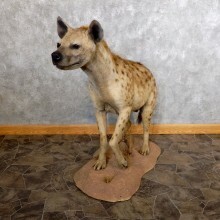 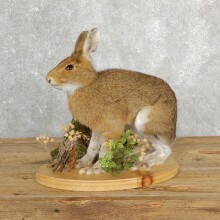 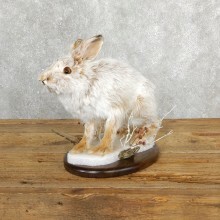 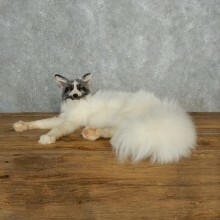 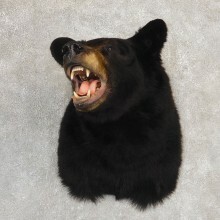 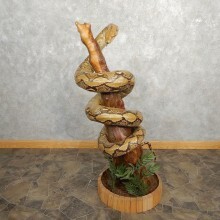 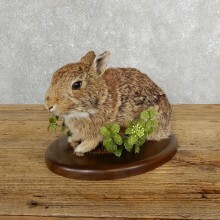 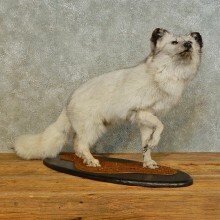 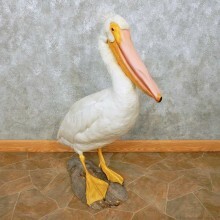 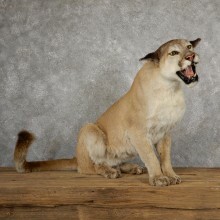 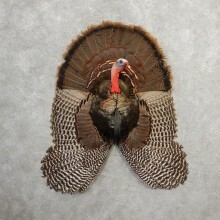 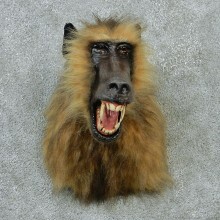 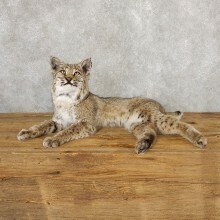 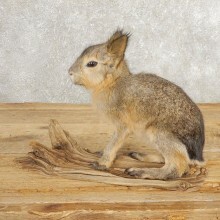 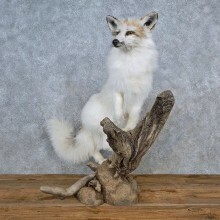 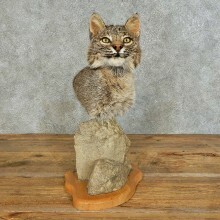 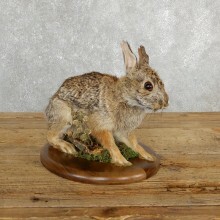 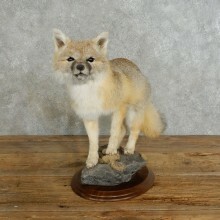 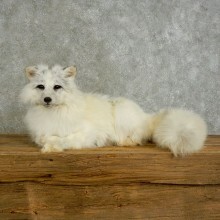 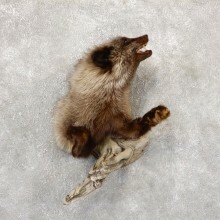 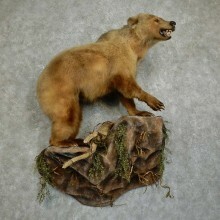 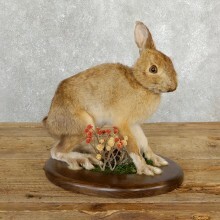 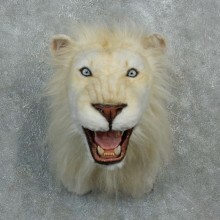 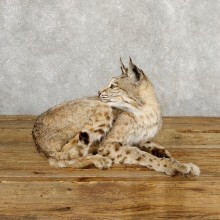 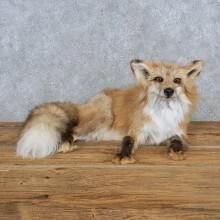 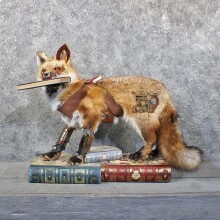 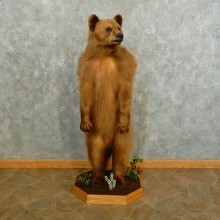 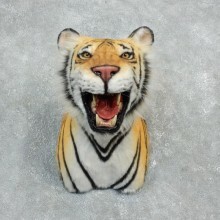 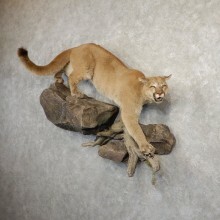 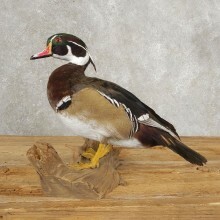 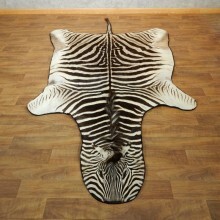 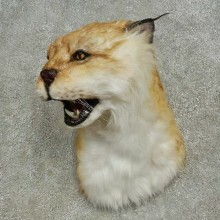 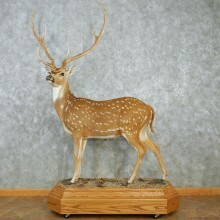 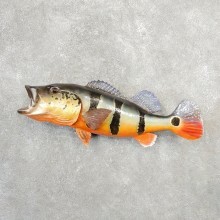 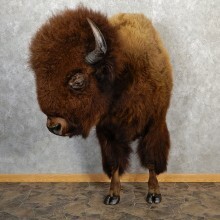 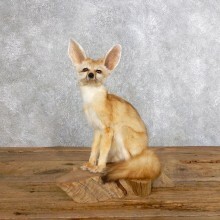 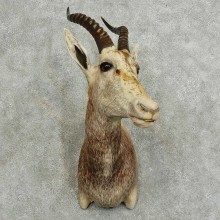 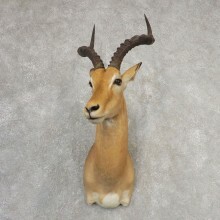 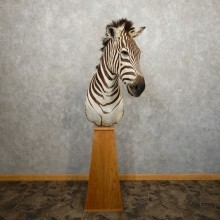 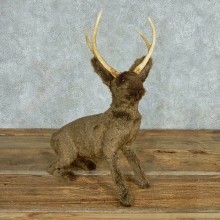 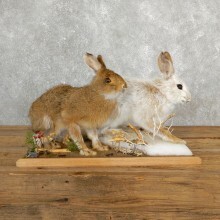 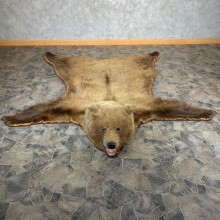 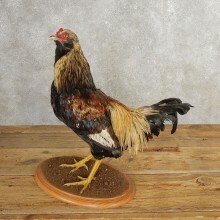 Save 15% Off Selected Reproduction Taxidermy Items! 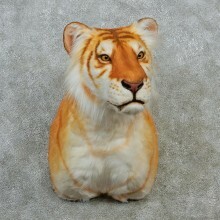 Perfect for any Cheetos fan! 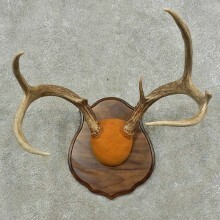 Perfect Blank Awaits Your Artistic Design!